These very large dogs are part of the working dog group. 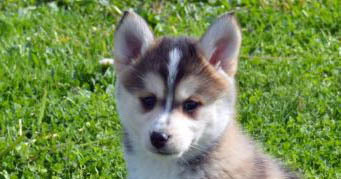 Although they’re formally a German breed, their heritage dates back to the Roman Empire. When Rome set out to take over Europe, they sent Rottweilers with their armies in southern Germany to help herd and guard the cattle the army used for food. 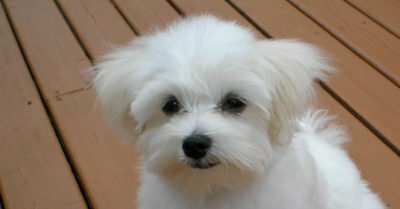 The dog was eventually named after a small town in southern Germany. Due to their history, defensive behavioral patterns are instinctual to these dogs; they react in a defensive manner any time they, or people close to them, may be in danger. In addition, because they used their bodies to bump into cattle in order to herd them, they tend to do the same thing to people. And, due to their size and strength, it can come off as an aggressive behavior, even it it’s not intended. That does not mean, however, that kind and gentle Rottweilers are nonexistent. In fact, they can be great family dogs and many are laid-back and peaceful. 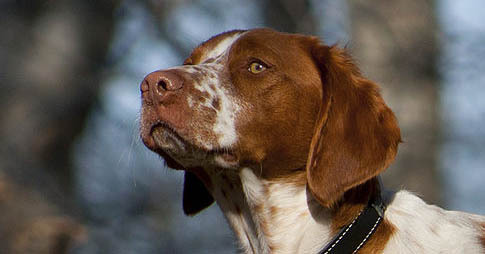 But, this dog breed — more so than most other dog breeds — benefit from strict, organized training practices. They need to start training when they’re young, too. In addition, they’ll likely require extensive socialization training in order to help them behave around kids, pets and strangers. Rottweilers that fail to receive exhaustive training and socialization may act out when they leave the homes where they were bred, which is why it’s essential for owners to be uncompromising. Owners should never be too harsh, however, and Rottweilers that are treated well tend to eventually show their affectionate side. 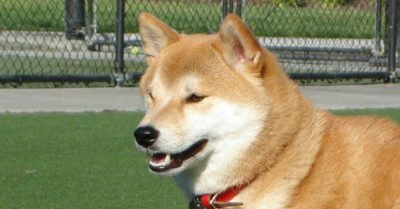 But regardless of how calm or caring these dogs may be, people should always be cautious around unfamiliar dogs of this breed. They can sometimes be a significant hazard, due to their defensive nature. If you plan to own a Rottweiler, be prepared to work heavily on their social skills; they should begin socializing with other dogs and puppies when they’re still young. 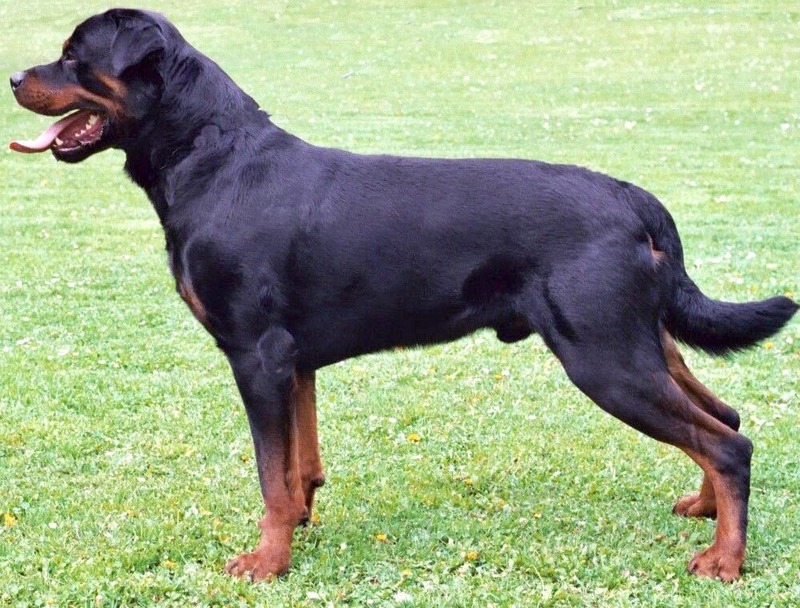 You should begin training Rottweilers when they’re still puppies as well. If they’re properly trained and socialized, they’ll become great companions. They can safeguard their family members effectively, and they can be great to hang out with at home. Just be sure to keep them busy in order to keep them focused and well behaved.